CarAdvice are giving you the chance to test drives cars and actually get paid for it! If you love driving cars and have an opinion to share, this could be the opportunity you’ve been looking for. To enter all you have to do is tell us about your car. Submit a written or video review to enter. 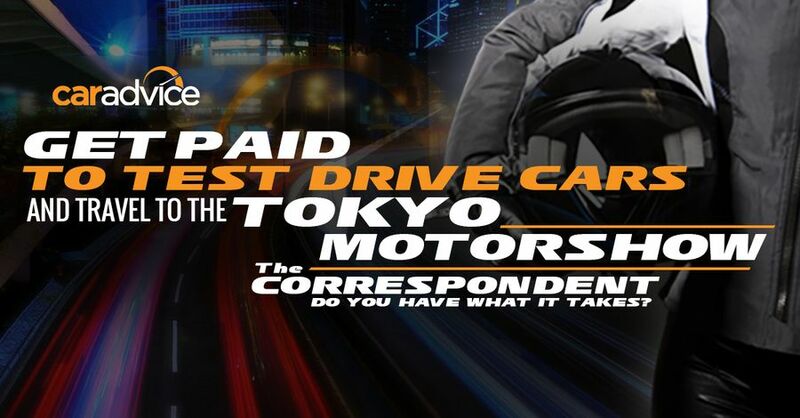 If you’re the lucky winner, you will win a three month paid gig as a CarAdvice Correspondent, learning from CarAdvice and their expert automotive journalists about what it really takes to be the best. 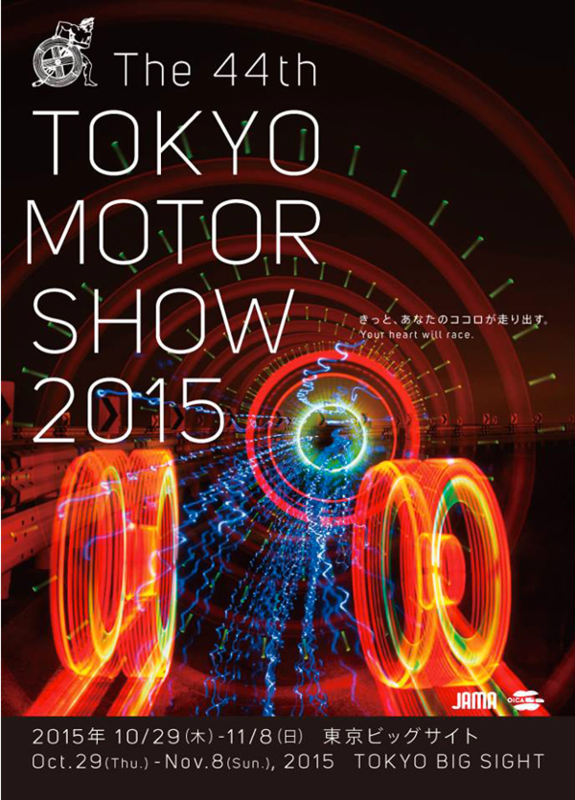 You’ll also get to test drive the latest and fastest cars, as well as an awesome all-inclusive trip to Japan to experience all the sights and sounds of the 2015 Tokyo Motor Show, where you’ll report live on the new cars and trends from the show, exclusively for CarAdvice. 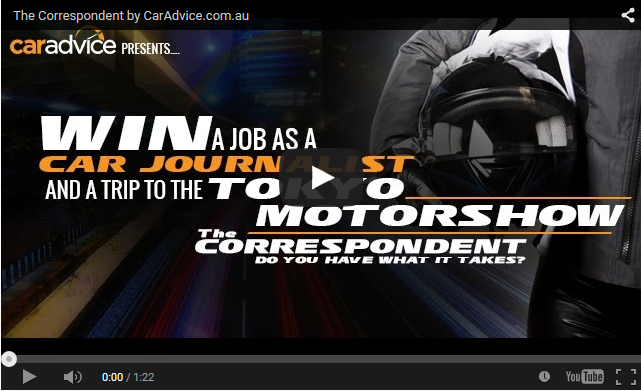 All you need to do for your chance to win is hop onto thecorrespondent.caradvice.com.au, check out the brief and then submit a written or video car review. Three finalists will then be selected to attend auditions in Sydney on 15 August to test-drive the new 2015 Mazda MX-5 with the CarAdvice Expert Panel, including CarAdvice founder Alborz Fallah, TV presenter and car enthusiast Lauren Philips, and Australian WRC Rally Driver Chris Atkinson, who will select the winner. The competition is open to everyone from petrolheads, mums, to students and bloggers, plus there’s no need to quit your day job to enter. Entries close 27 July 2015, so what are you waiting for? Get reviewing!